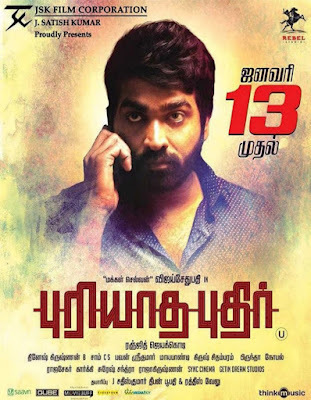 Puriyatha Puthir is a 2017 Indian Tamil psychological thriller film written and directed by Ranjit Jeyakodi. 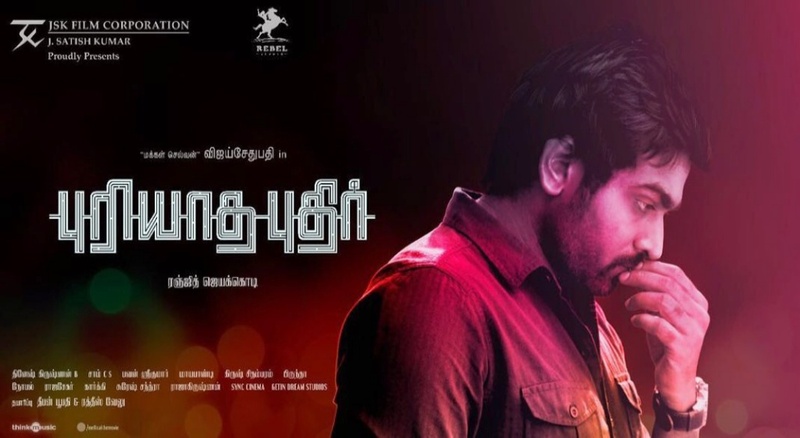 The film is produced by Deepan Boopathy and Ratesh Velu and music by Sam C. S. The film stars Vijay Sethupathi and Gayathrie in the leading roles. 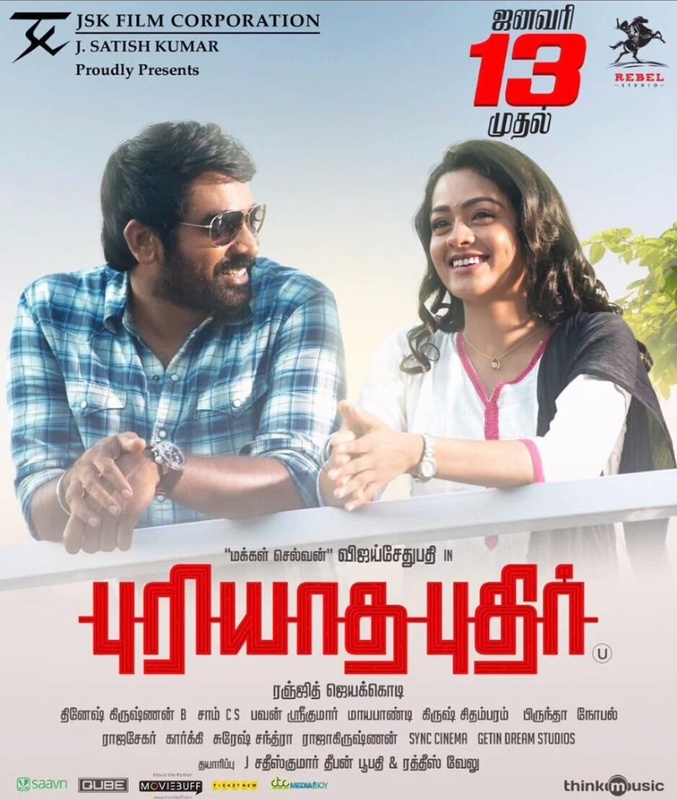 The film is scheduled to be released on 1 September 2017.